Last date for All India Postgraduate Medical Entrance Examination (AIPGMEE 2014) online registration has been extended to 18 Nov 2013. The information bulletin and examination fee voucher shall be available at the designated branches of AXIS Bank till 18 Nov 2013. Online registration for AIPGMEE 2014 exam has been extended to 18 Nov 2013. Aspirants can now register online till 18 Nov.
For queries, and list of Axis Bank branches, please refer AIPGMEE website. Contant customer number: 0124 - 6771700 / 1800 11 1800. 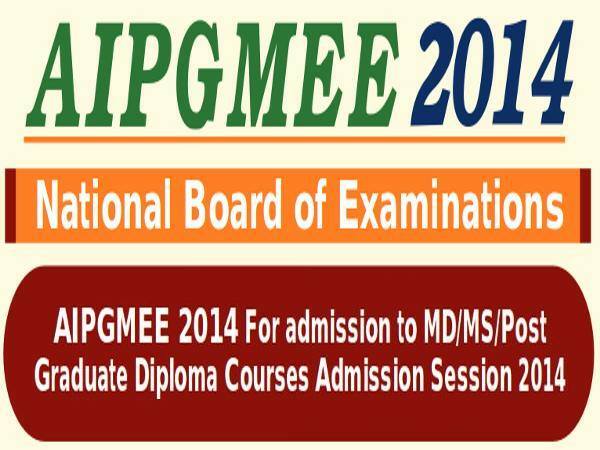 Candidates have to check eligibility for AIPGMEE 2014 exam. Logon to AIPGMEE 2014 official website for registration. Fill the online application form. Apply for AIPGMEE 2014 exam. Candidates have to fill every field appears in the online application form. 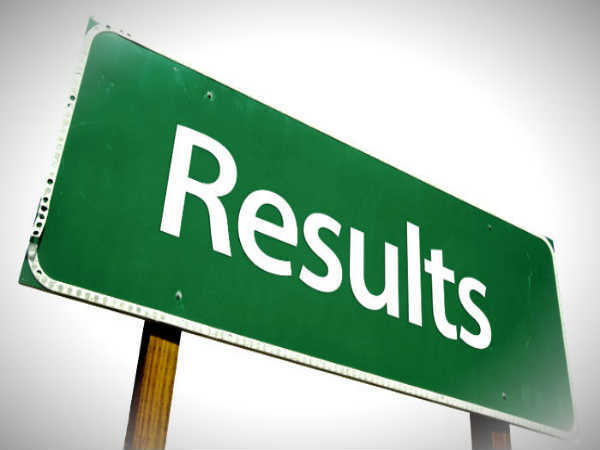 Schedule the test, once your application has been successfully submitted, you can continue the online process to schedule an appointment to take the AIPGMEE. The AIPGMEE may be taken during the window of 25 November to 6th December 2013. There will be two sessions each day - at 10 a.m and at 3.45 p.m.
Once your AIPGMEE application has been successfully submitted, a summary of your application will be sent to you via email within 24 hours. After confirmation, candidate will receive admit card to their email. Once candidate receive Admit Card by email, should read it carefully and verify all information is correct, then print a copy of it.